"The Woman God Forgot" is a historical drama. The events in the film occur in early 16th century when the Aztec empire succumbed to the Spaniards. 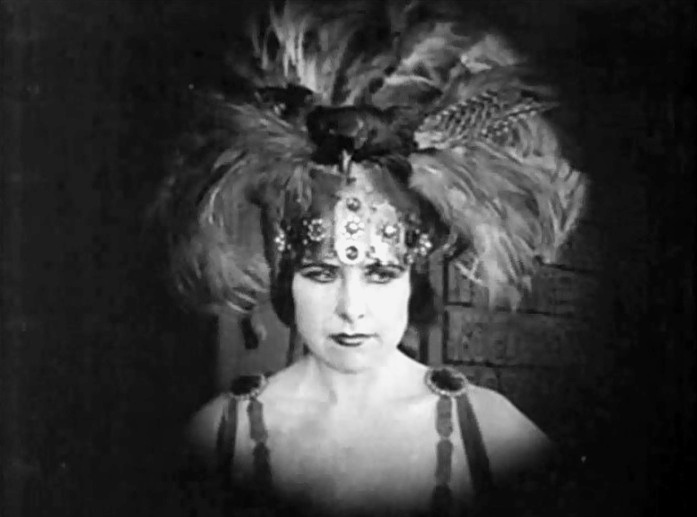 Geraldine Farrar in "The Woman God Forgot" (1917) directed by Cecil DeMille. 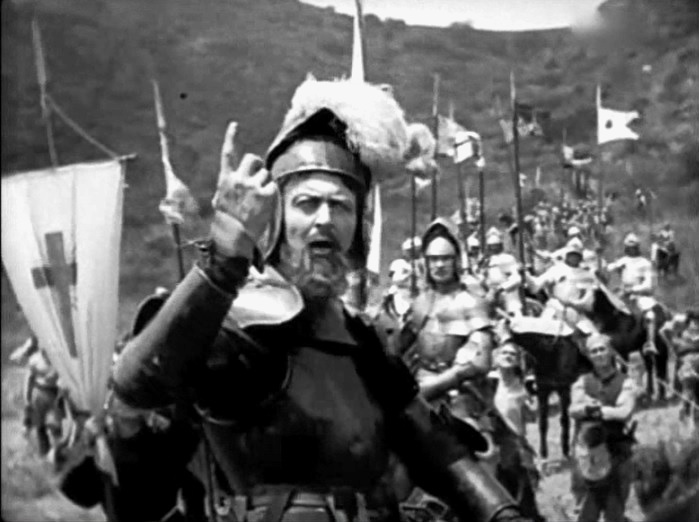 Hobart Bosworth in "The Woman God Forgot" (1917) directed by Cecil DeMille. 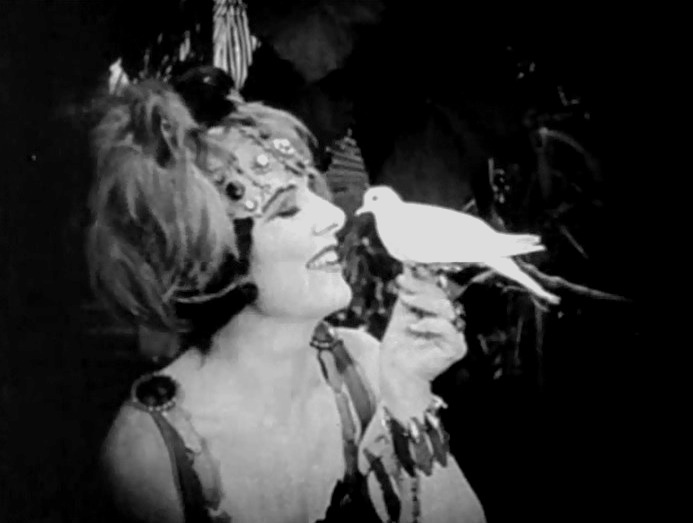 Geraldine Farrar in "The Woman God Forgot" (1917) directed by Cecil DeMille, #2. 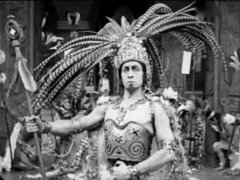 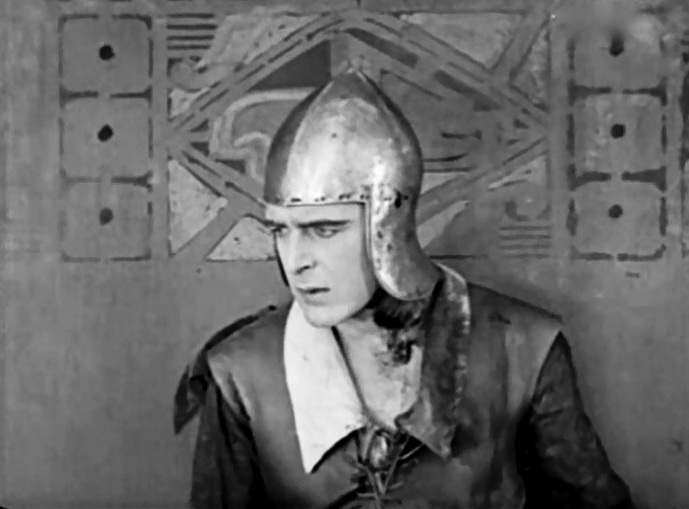 Raymond Hatton in "The Woman God Forgot" (1917) directed by Cecil DeMille. 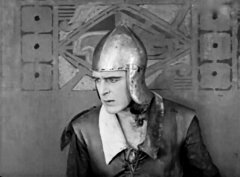 Wallace Reid in "The Woman God Forgot" (1917) directed by Cecil DeMille.